VHF, HF and UHF communication systems including voice communication switching systems, Voice archiving & replay system, trunking communication network for ground communication etc. Navigational aid services via ILS provide center line & glide angle information of a runway to the landing Air Craft. DME provides slant distance to the air craft from the airport. DVOR provides accurate bearing information of a runway ends. Primary & secondary radar at Pidurutalagala provide coverage of 200 Nautical Miles and BIA for approach aircrafts. 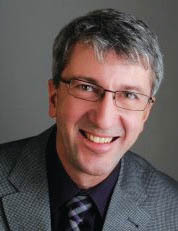 System planned to update with ADS-B technology. 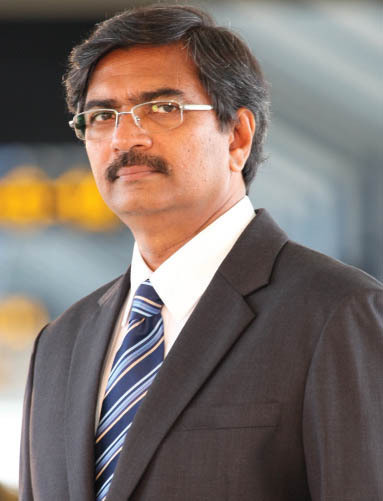 Non navigational services such as baggage screening systems, metal detection systems, close circuit surveillance cameras. 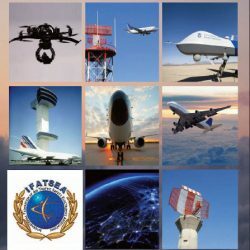 Air Traffic Safety Electronics Personnel are those who involve in Installation, maintenance & calibration of Communication Navigation & Surveillance based Air Traffic Management systems in Aviation fraternity. 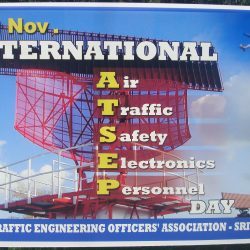 ATEOA-MEMBERS: Technical & Engineering Personnel / ATSEP (Air Traffic Safety Electronics Personnel) attached to the Electronics and Air Navigation Engineering Division (E&ANE) of Airport and Aviation Services (Sri Lanka) limited, who perform the tasks of Installation and maintenance of Systems & equipment pertaining to Communication Navigation Surveillance / Air Traffic Management systems, Air Traffic Message Handling Systems and Aviation security, weather and related equipment. 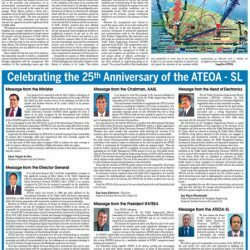 ATEOA Membership scattered over seven sections of the Electronics & Air Navigation Engineering Division located at following places in the Island. Maintain all navigational aids up to the international standards laid down by International Civil aviation organization. Namely, ILS, DME and DVOR. Primary & Secondary Radar equipment, relevant data processing and display systems are also provided to the air traffic control department. 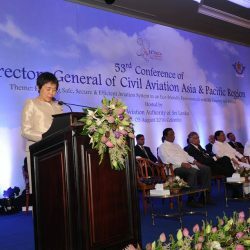 Laser guided aircraft docking system, Automatic weather observation system and trunk communication system, are also maintained by this section. 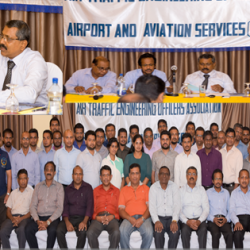 The functions of the Electronics & Air Navigational Engineering section at MRIA is to maintain all navigational aids up to the international standards laid down by ICAO. 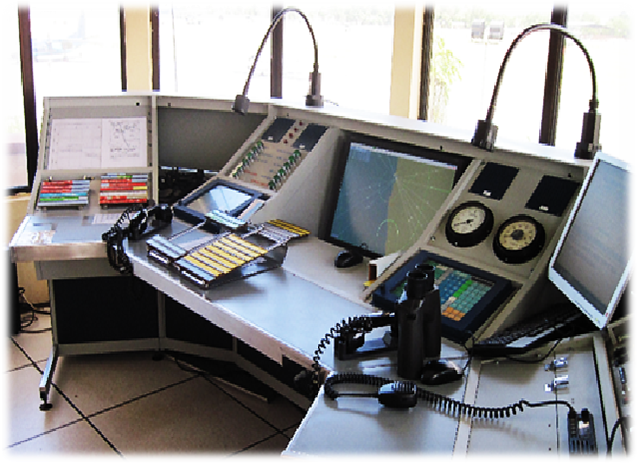 ILS, DME, DVOR, Radar feed display, relevant data processing and display systems are also provided to the air traffic control department. AWOS, trunk communication system and airport security baggage clearance & security screening systems are also maintained by this section. Which is located at the Summit of mountain Pidurutalagala, 8295 ft above sea level. Both Primary & Secondary surveillance Radar were located at the station giving coverage of 200 Nautical Miles. In addition, this station is serving as the repeating station for extended range VHF communication, covering more than 350 Nautical mile radius. 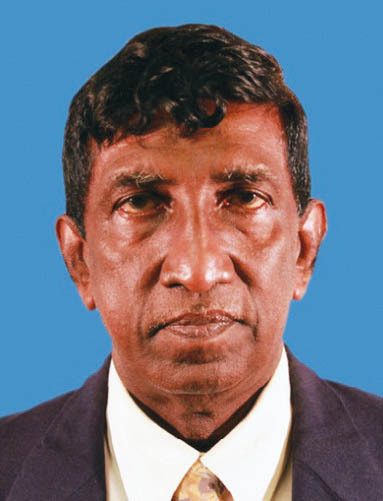 The Radar information & VHF Communications are linked to Colombo area control center via a digital Micro Wave Link. 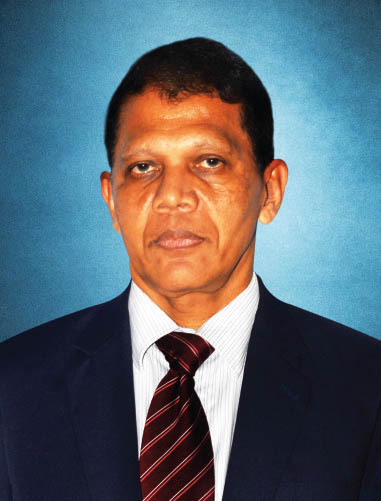 Its main function is Transmitting of aero mobile messages (from aero mobile center, Ratmalana) on H.F. SSB/AM to long distance aircraft. 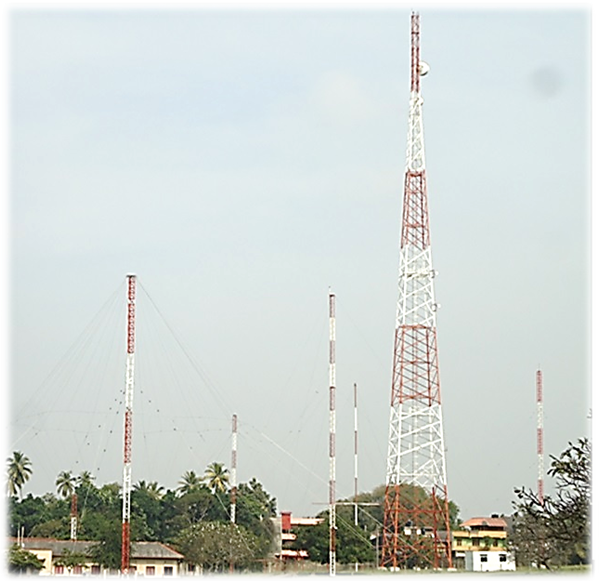 For this purpose, the station is equipped with several high power HF Transmitters and large Antenna field for the HF Antenna Structures. 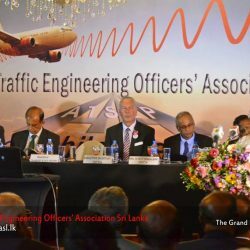 The main function of the station is to receive the Air to ground aero mobile communication and to relay them to the aero mobile Communication center at Ratmalana. 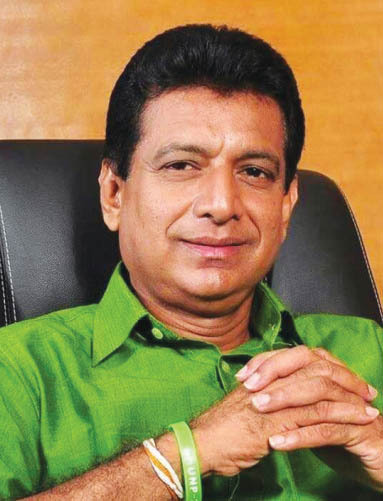 To achieve this task the station is equipped with a large Antenna field approximately 65 Acres along with highly reliable Receivers and multi channel radio Link to Ratmalana. Eng. 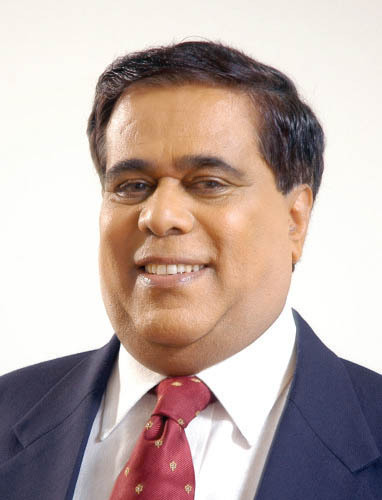 Saman Ediriweera – Chairman – Airport & Aviation Services (Sri Lanka) Ltd.
Eng. 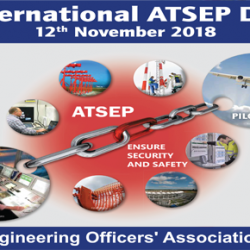 Wipula Wimalshanthi – Head of Electronics & Air Navigation Engineering – Airport & Aviation Services (Sri Lanka) Ltd.
International Federation of Air Traffic Safety Electronic Association has declared 12th November as International Day of ATSEPS. 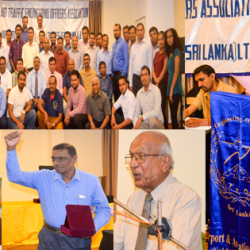 Therefore, Air Traffic Engineering officers’ Association (Sri Lanka’s only affiliate to IFATSEA) is joining hand in hand with thousands of ATSEPs of 54 countries worldwide to celebrate this event.